So, I’ve been trying to avoid the “poor, poor NinaSue” that he used to say to me when I got sick. Because quite frankly a head cold brings me to my knees…I know I get pathetic….I try really hard not to groan every time I sneeze..you know one of those kind of people. We had tickets to the christmas extravaganza at the Moon River Theater in Branson and nothing could keep me from spending the evening with Merrill Osmond…. So we ate early at a great little steak and ale place down from the hotel and now we are both on our IPADS waiting for a civilized time to say goodnight and shut out the lights. Laying on my side, this is my view. I’ve spent entirely too much time trying to make this look good through my eyes. I’m guessing it was decorated by someone who knows interior design…but I just can’t get there. I snapped a few pictures on our way into Branson. I’m always surprised when I see these rock formations and cut aways along this road. The nature’s beauty in Missouri! 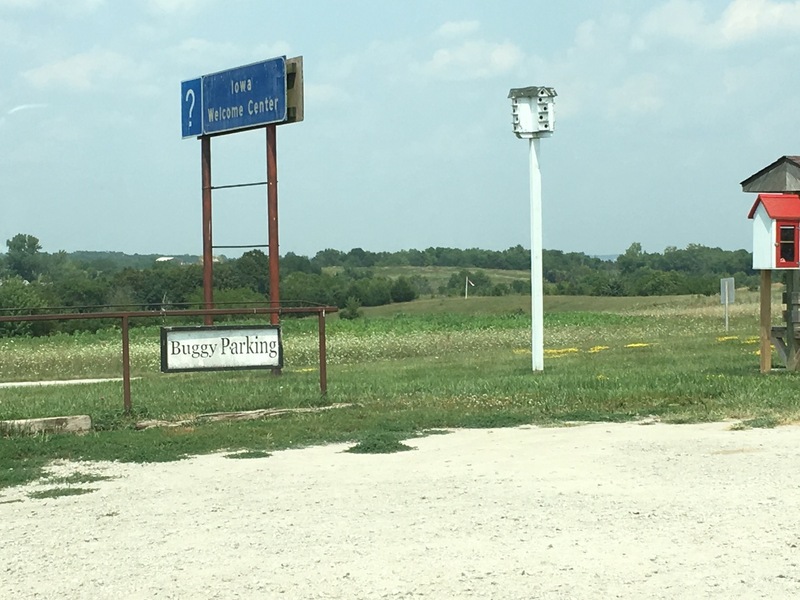 When I was attending college in Joplin and actually even before that….when the youth group made visits to Ozark Bible College, just over the Iowa State line is Bethany, Missouri and always seemed to be a stopping point. They used to have an awesome Ice Cream shop there with multiple flavors….before Baskin Robbins! Probably because that was my history, as a family traveling between our home on various vacations, Bethany was always a stopping point. During our transition, traveling and now visits back home, we have a couple of “dives” we enjoy. 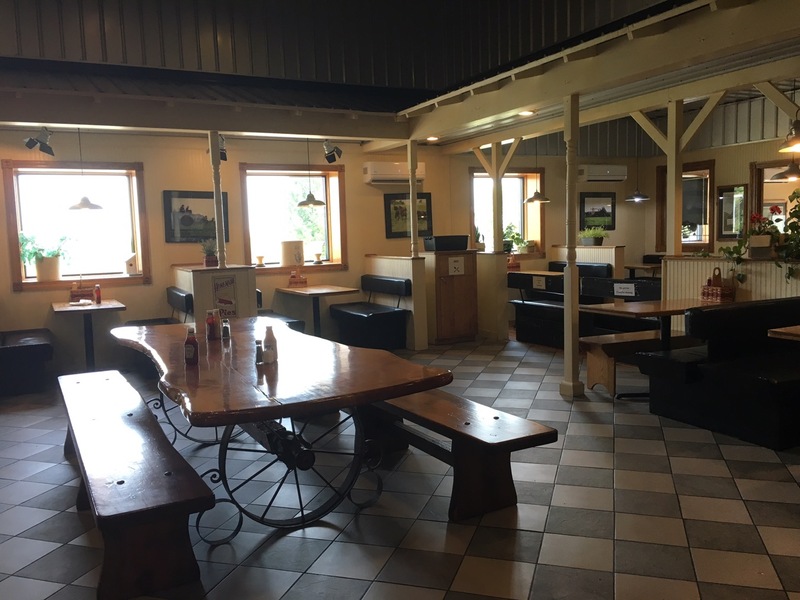 One in Eagleville, MO and one in Cameron, MO as well as the Toot Toot Restaurant in Bethany. 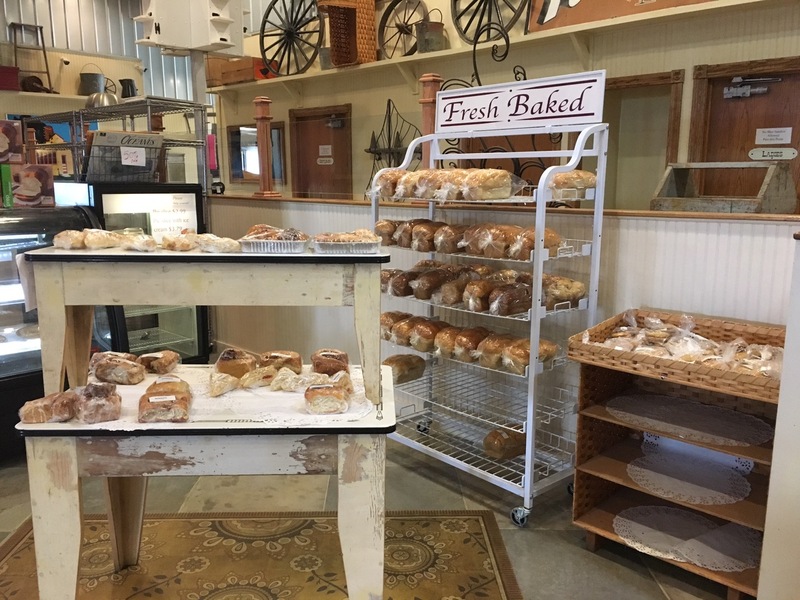 But….when I’m traveling alone, I stop at the #4 exit at Lamoni, Iowa…the Maid Rite and Amish store. It’s not unusual to share a parking space with one of the black Amish buggies and horses. 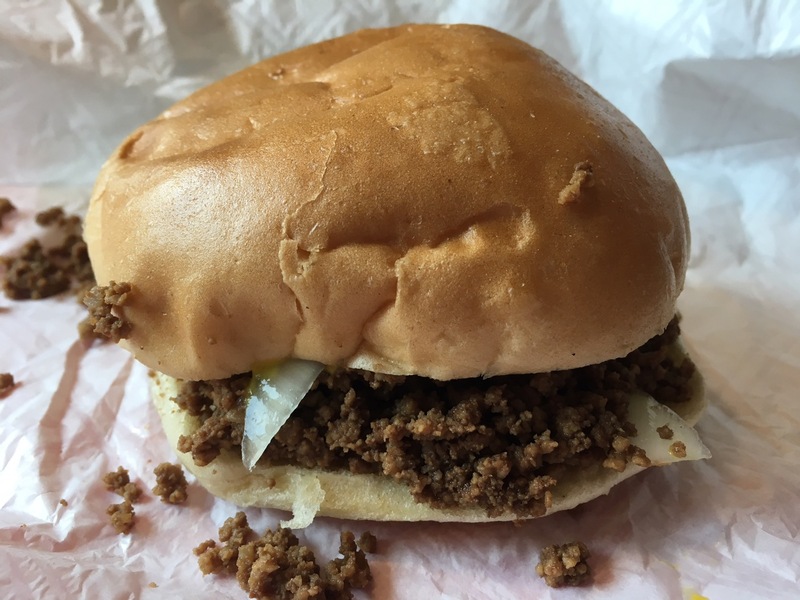 Maid-Rites are an Iowa staple….also known as loose meat burgers made famous by The Rosanne show. 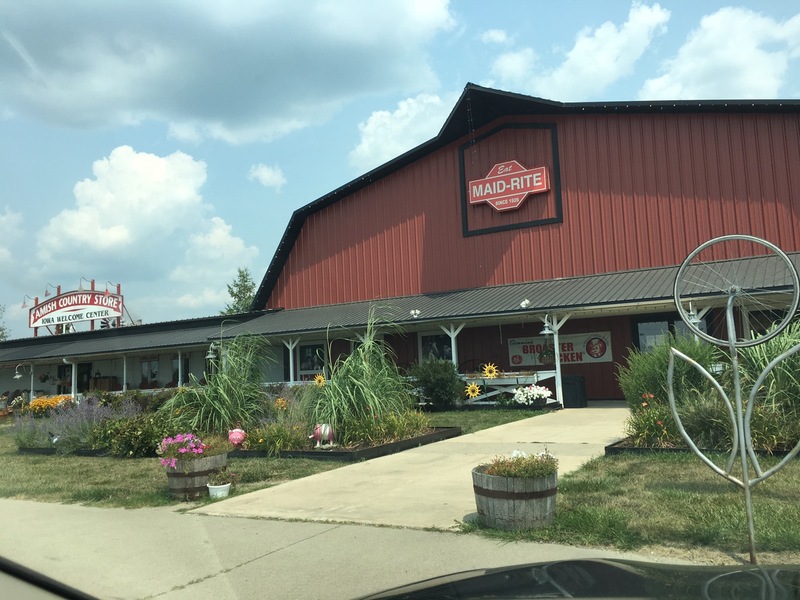 The Amish store Maid-Rites are very large, very satisfying….perfection! They also have very tasty meal-on-their-own shakes and malts. 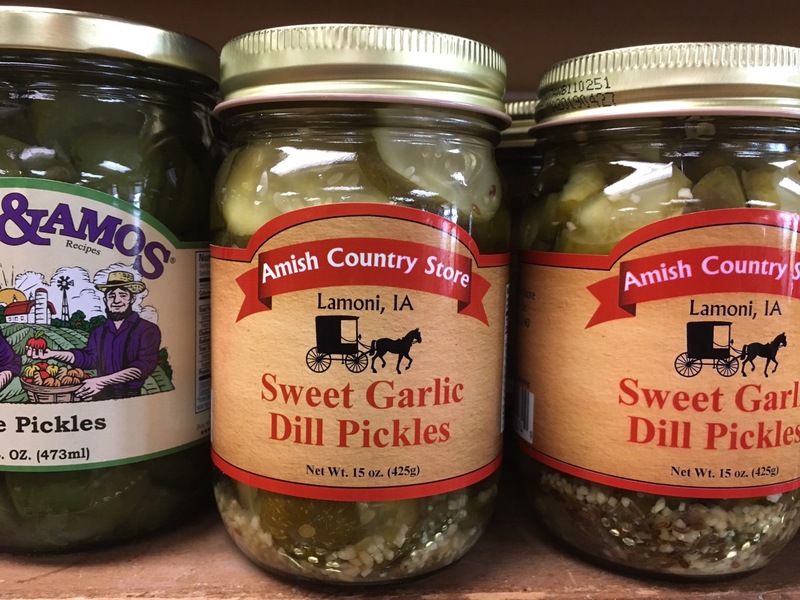 I bought some Amish garlic sweet pickles and corn relish. 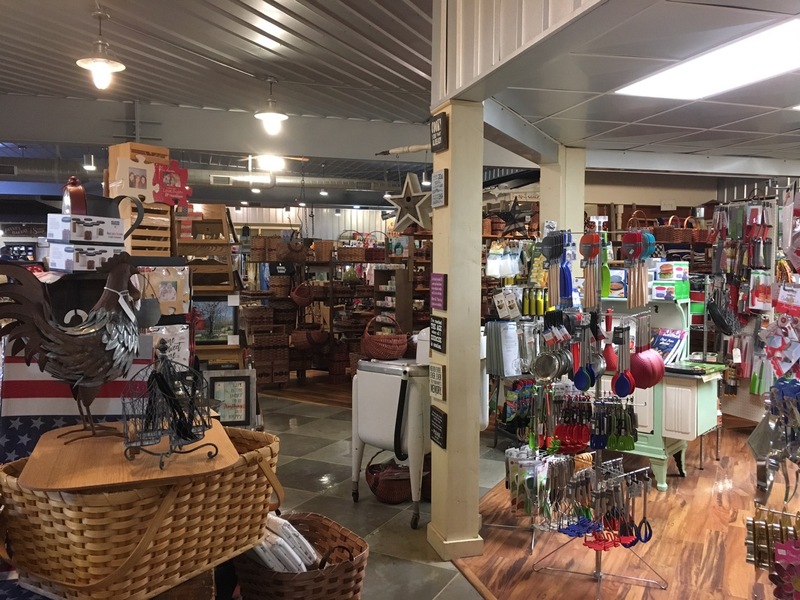 They carry a little bit of everything …many things are Amish made….including rugs, quilts and wooden items. 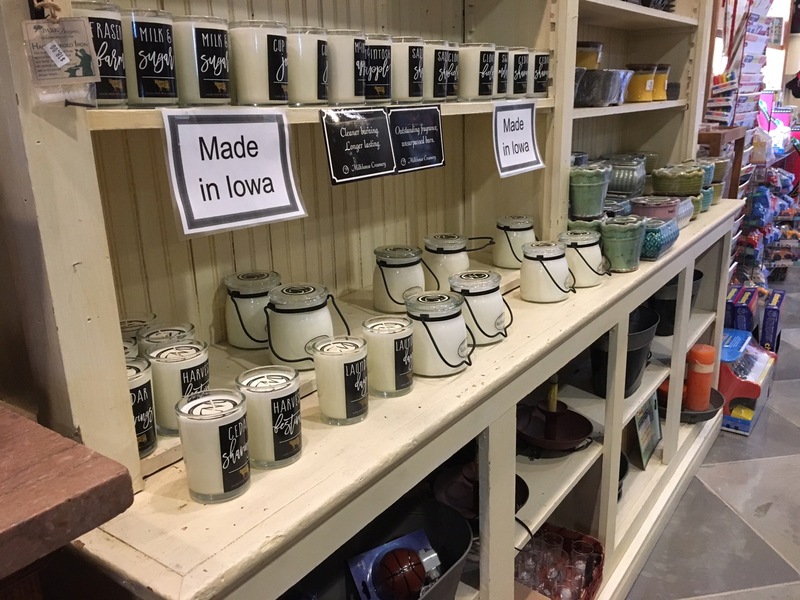 Obviously, I highly recommend…Iowa Chiefs and Royals fans…you owe yourself a stop here.